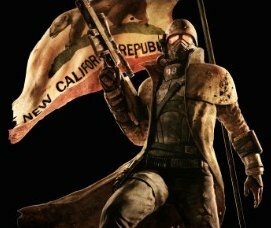 Want the latest FNV news,custom mods and modding tools? Check us out! 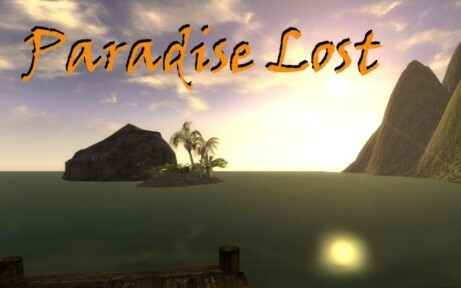 Clintmich's Mod Island is a NEW website geared toward providing the Fallout New Vegas Modding Community with all your modding and gaming needs. Please take into consideration building mods and maintaining this site is time consuming, and I do it all for free. Any donation you can make to help keep this site available for the public is greatly appreciated. No amount is too small. Thanks.